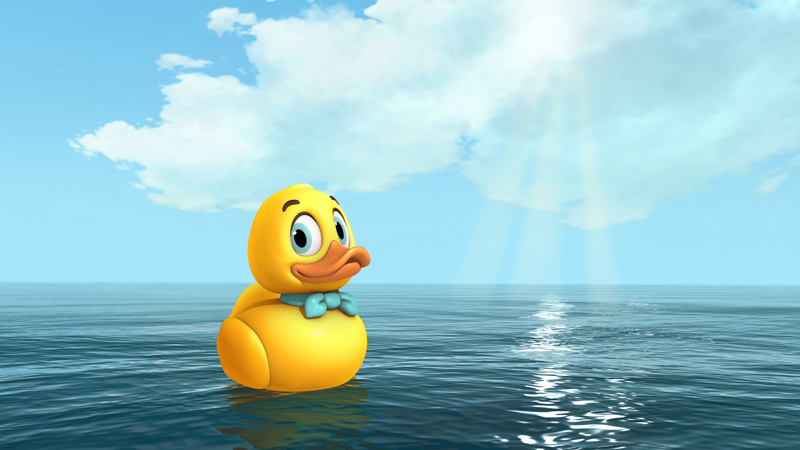 The first ever Disney Junior Original Movie Lucky Duck has taken flight as production begins on the all-new CG-animated special. 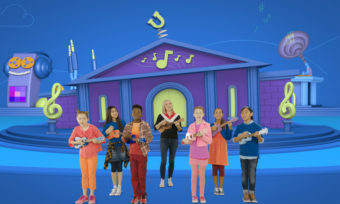 The music-filled animated adventure at sea stars the voices of Christian Borle, Megan Hilty and Tom Cavanagh and tells the tale of a plucky rubber ducky named Lucky (Borle) who, after accidentally being tossed off a cargo ship, sets off in search of the perfect home. 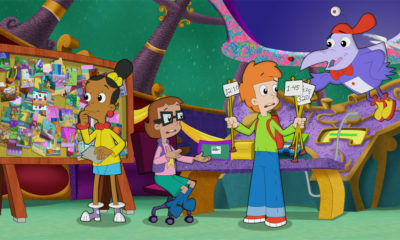 Along the way he meets a group of misfit tub toys–including a sassy hippo named Flo (Hilty) and an apprehensive turtle named Snap (Cavanaugh). 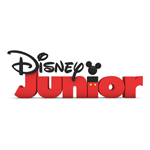 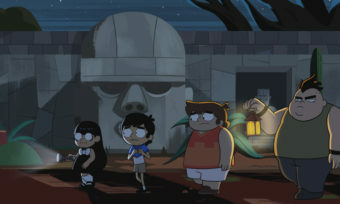 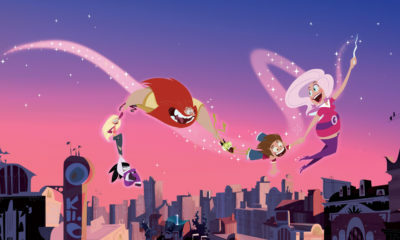 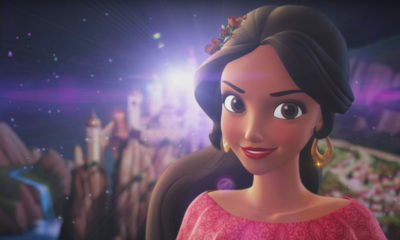 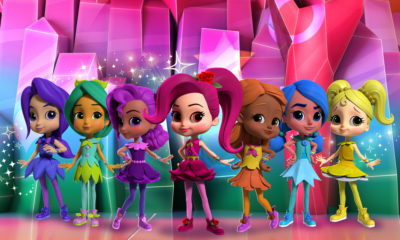 The movie is set to premiere in summer 2014 on Disney Junior channels across the globe. 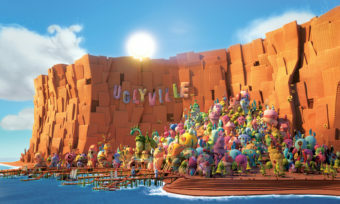 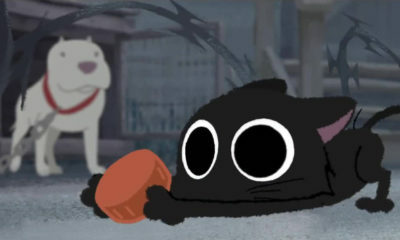 The movie, which kicks off with Lucky being rejected at a tub toy factory for a broken squeaker, is being directed by Don Kim (The Adventures of Chuck and Friends) from a script by WGA Award-winner Michael G. Stern (Imagination Movers). 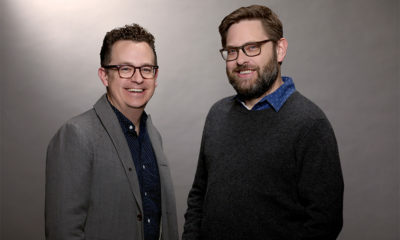 Irene Weibel and Colin Bohm (Mike the Knight) serve as exec producers, and the Nelvana Studio/Disney Junior production is being scored by composers Rick Garcia and William Malpede, who leant tunes to another misfit adventure, Rango.